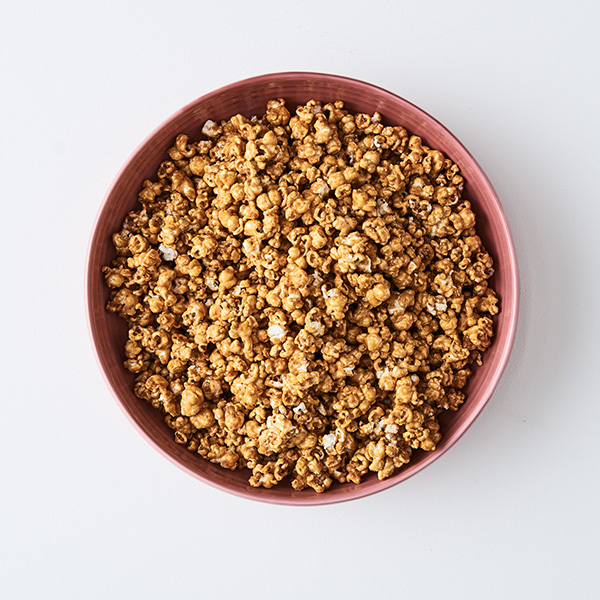 Crackle Caramel Popcorn is the best Caramel Popcorn you have ever had…..
Handcrafted in small batches with all natural ingredients, this modern take on an old classic make Crackle Caramel Popcorn your go-to snack. Super light and crunchy, these bite size morsels are carefully coated in the perfectly balanced Salted Caramel, and paired with signature and unique flavour combinations. 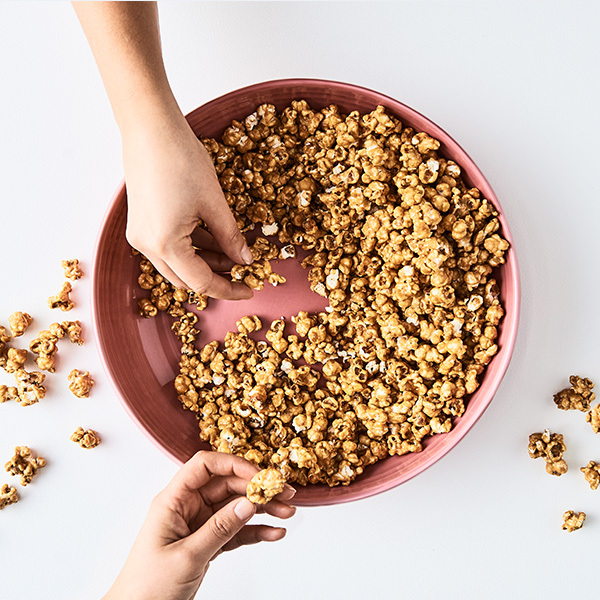 Then, every batch is slow roasted at a low temperature which gives Crackle Caramel Popcorn its irresistible edge and sets it apart from the rest.  Proudly made and owned in Australia, supporting the farming and manufacturing industry, we endeavour to source local, quality ingredients and design and manufacture our packaging locally in Melbourne, Victoria. 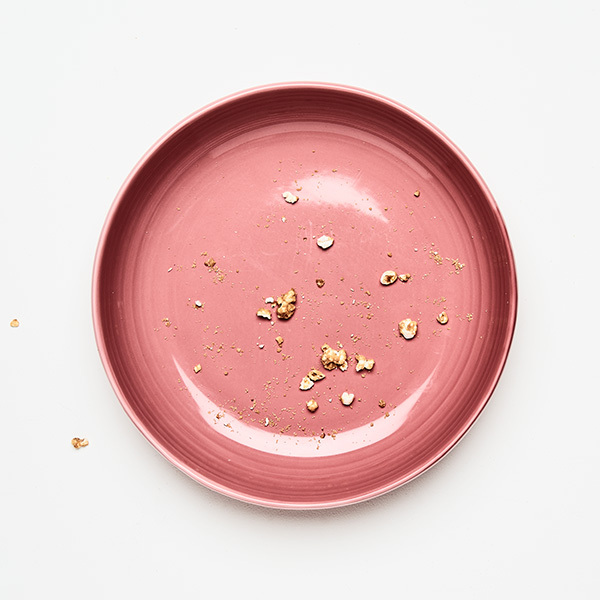 Creator Katherine Yerondais is a Melbourne based pastry chef whose commitment for perfection has resulted in the Caramel Popcorn treat that refuses to compromise. Her commitment to push culinary boundaries has seen Katherine pair unique combinations with the signature Salted Caramel to truly bring something new and dynamic. ‘It’s all in the care and the passion. I will not compromise the time it takes to slowly roast every batch of popcorn to achieve its light and crunchy texture. Understanding the balance of ingredients plays an important role, not only in the flavour but the crunch of the crisp caramel. I love working the markets and hearing the crunching sounds that my customers make as they sample the flavours. It makes my heart sing! This is what drives me as a chef to continue to treat every batch of Crackle Caramel Popcorn with so much care and attention. I want everyone who eats it to fall in love.